This is the sixth of 6 videos on the relationship between Buddhism and garden design. 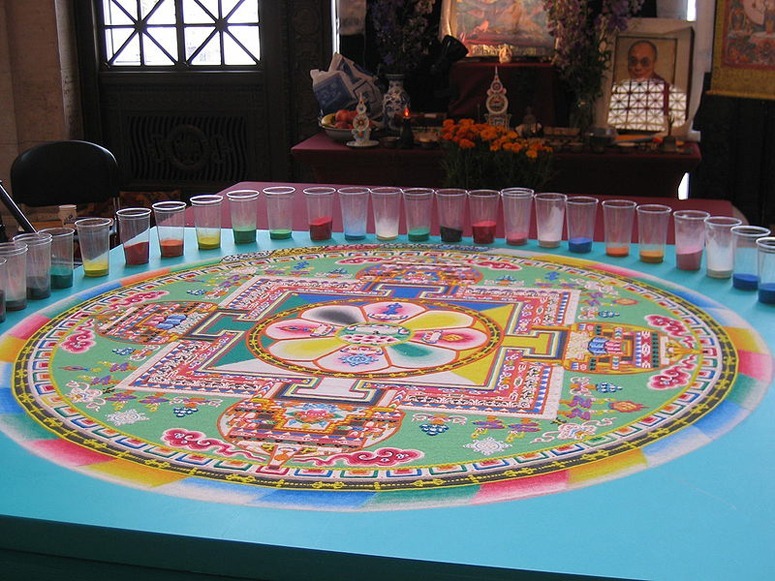 The Dragon Garden in Shey, Ladakh, India, is being made under the influence of Buddhism but is a secular school within the Indian School system. The architecture, based on an mandala, is by Arup Associates. The garden and landscape design is by the department of landscape architecture at the University of Greenwich in London. 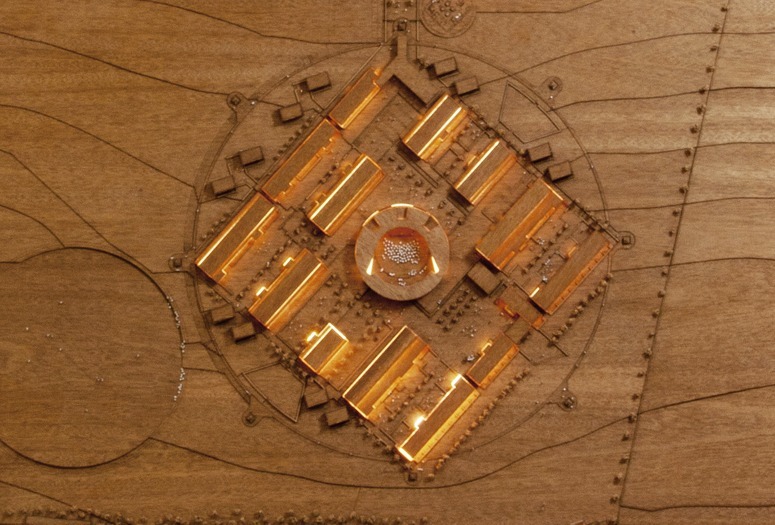 It extends the mandala concept outward from the school buildings. The Druk White Lotus School (DWLS) is under the patronage of the Dalai Lama and is funded by a UK-based charity, the Drukpa Trust. 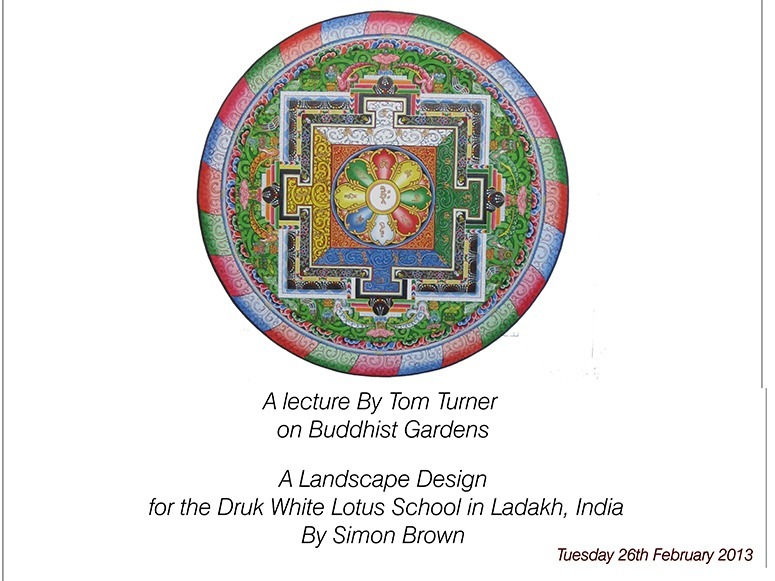 This entry was posted in Buddhist gardens and environmental ethics, DWLS Dragon Garden at Druk White Lotus School on 19th May 2013 by Tom Turner.